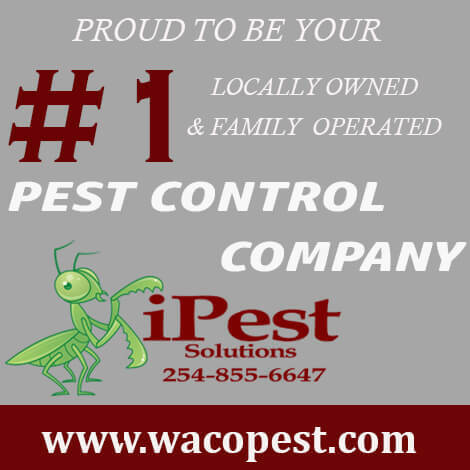 iPest is your leading locally owned and family operated pest control company! We are proud to serve the Waco and the surrounding areas! 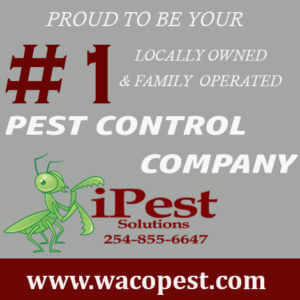 Call today for you free estimate on pest control!